Self-service email marketing system ... we give you an email template, you upload your own news & content and email. Our team handles everything from A to Z. Video email is the quickest and easiest way to create trust with your existing or potential clientele. When you have trust, you have sales. It creates a personal experience for the viewer that is much more powerful than a lengthy brochure. 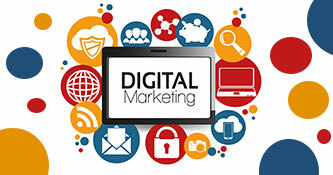 Email marketing using a permission based database has become very important to the success of a business. 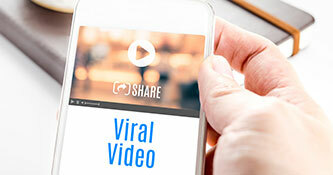 Today's new trend is the possibility of integrating a video onto your email itself. People are very visual and prefer over a lengthy written email seeing a short video about your special discounts, expert advice, and other matters. We can also stream your video(s) live on the Internet! How can I use videos to benefit my business? 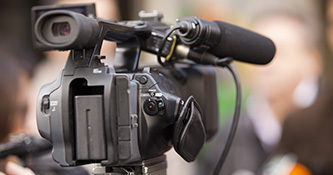 We partner with qualified and experienced videographers who can tailor a video to meet your specific needs and goals. We can provide you a full range of services, including television commercials, web advertising, viral campaigns and corporate films. 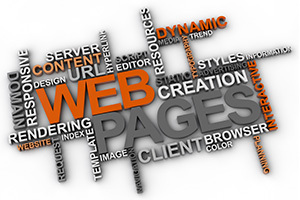 We work with our partners hand in hand to make sure that everything is delivered for all platforms, including the web. Contact us, and we will put together a package that fits your requirements, and offers outstanding value for your money. Combo Casting a video is combining many different aspects of media to deliver a complete product. We can use the video of course, but also add graphics, images, animations, special effects, textual content, sound, and more. YouTube has become extremely important, as it is now the 2nd search engine in the world right after Google! There are great benefits in posting all of your short videos onto YouTube. We recommend YouTube over venues like Vimeo and other vendors. Use our Contact Page to request additional information about Video Production and Video Marketing for your business or organization.